Brand:- “PG”. A smooth, high white, great all round white card. Weight:- 250 gsm. A reasonably heavy weight card. 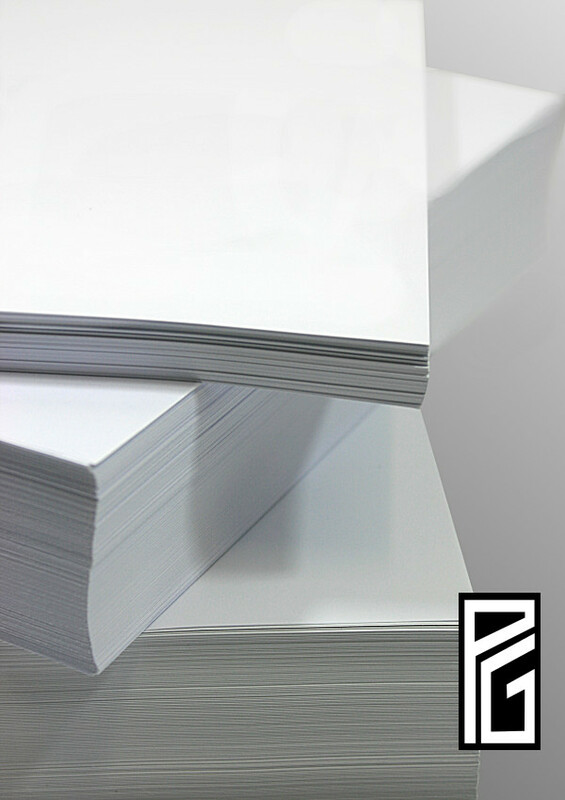 * Check your printer documentation for paper thickness information.